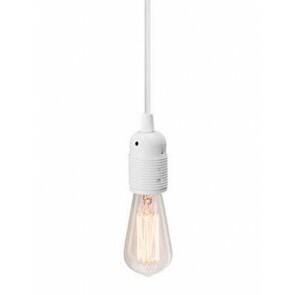 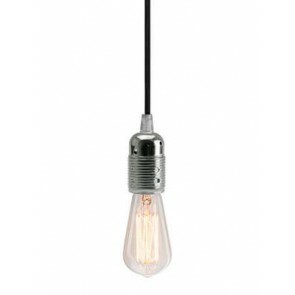 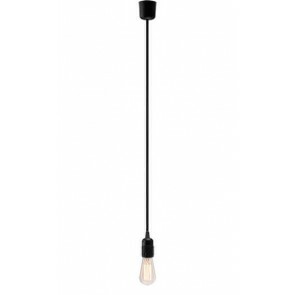 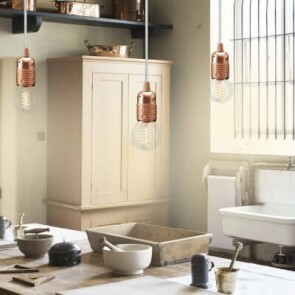 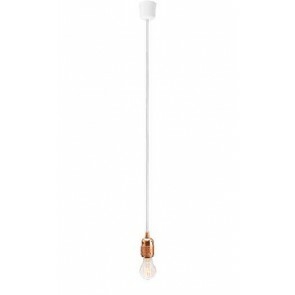 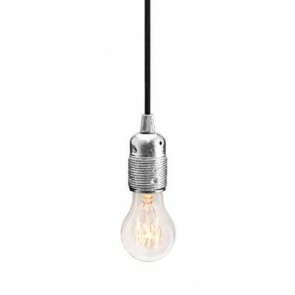 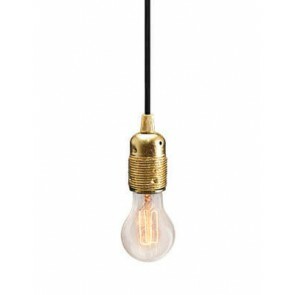 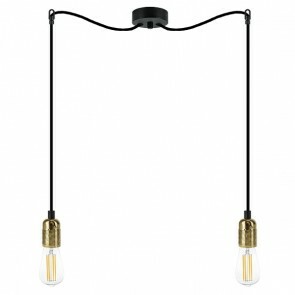 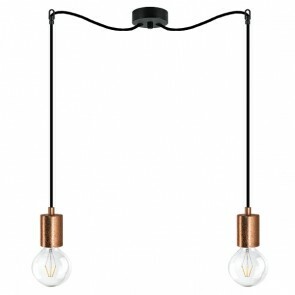 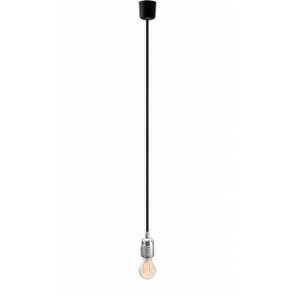 Bulb Attack Uno pendant lamp can be defined in two words: refined simplicity. 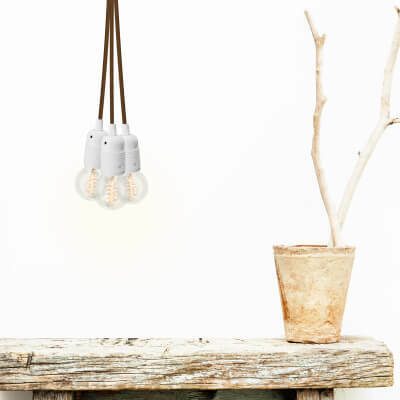 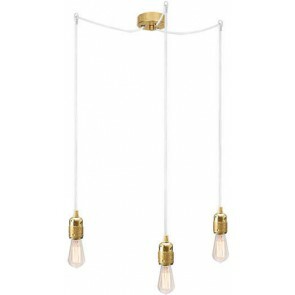 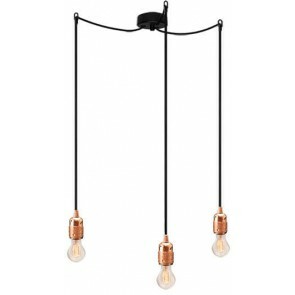 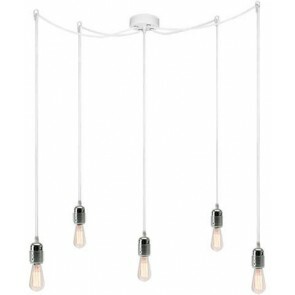 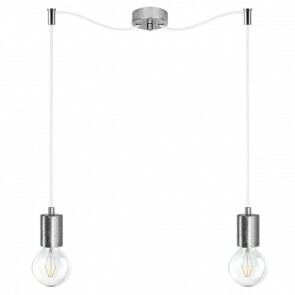 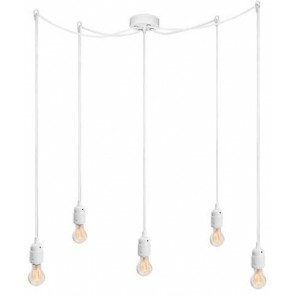 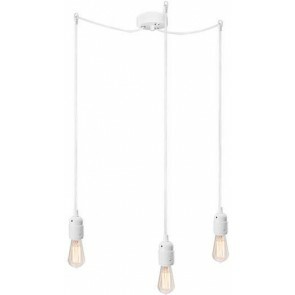 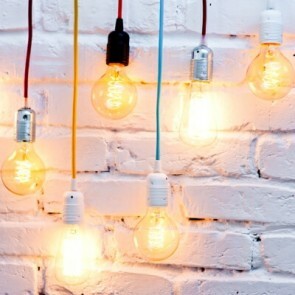 This model is a design lighting for interior design enthusiasts outside the box. 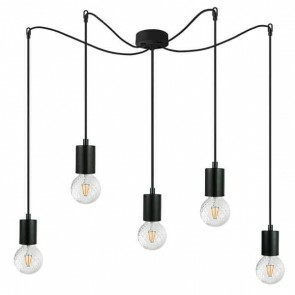 With minimalist design, this addition will work in a modern and avant-garde interiors. 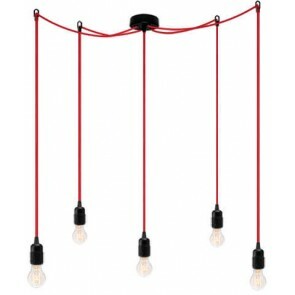 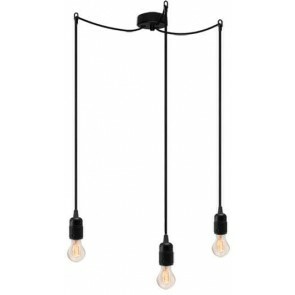 Lamp Uno will be the bull's-eye both in the living room, the lobby, as well as to a teenager's room. 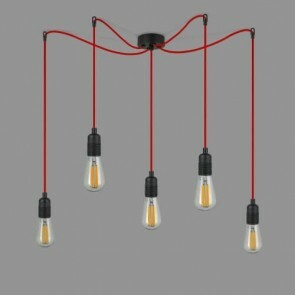 It is also an original solution for dental and artistic laboratory in which every detail plays an important role. 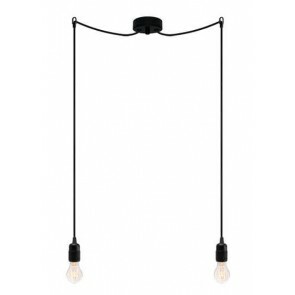 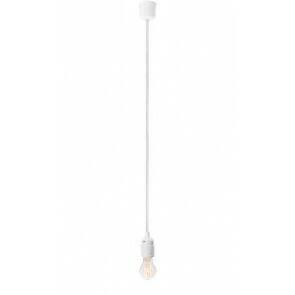 Bulb Attack Uno hanging lamp consists of a minimalist bulb holder, decorative textile power cord and plastic or metal ceiling canopy. 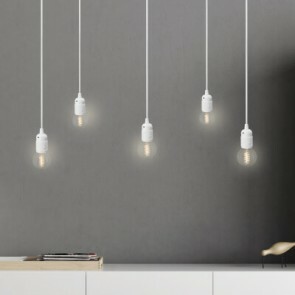 The product is available in many colours and stylish finishes. 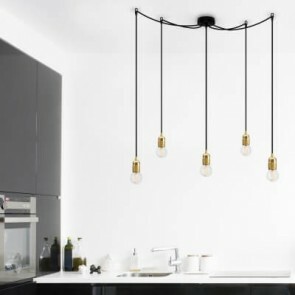 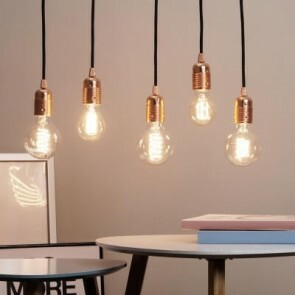 This type of lighting can be easily adapted to your interior design, combining different colours of individual elements of the lamp. 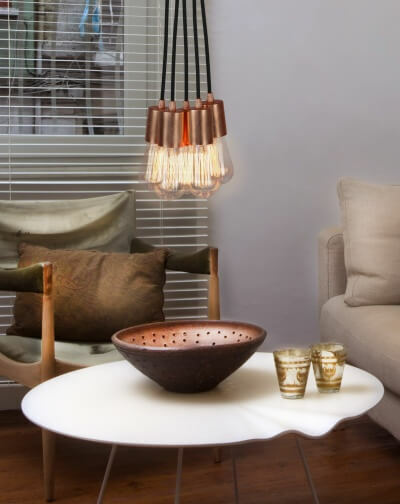 So you can opt for the lamp holder, ceiling rose and cable in one colour or choose from a fairy-like spectacle of colours available in the offer.